Step2 Splash N Scoop Bay Just $32.85! Down From $50! You are here: Home / Great Deals / Amazon Deals / Step2 Splash N Scoop Bay Just $32.85! Down From $50! This is a great gift you can give to your kids! Choose from sand, water or both for all-around imaginative play! Your kids would surely enjoy playing with this awesome toy from Step2! Amazon is currently offering Step2 Spalsh N Scoop Bay for just $32.85 down from $49.99 PLUS FREE shipping with Amazon Prime or for orders over $35! 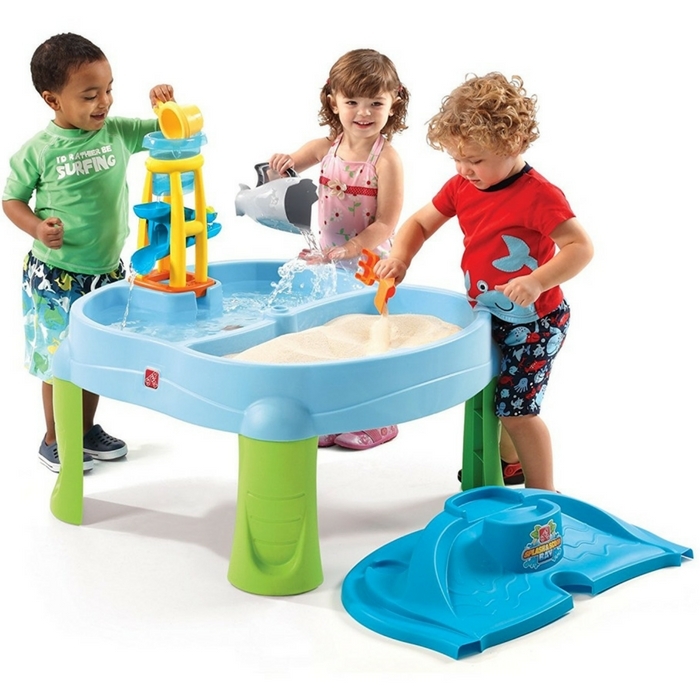 Filed Under: Amazon Deals, Instagram Tagged With: Step2 Splash N Scoop Bay Just $32.85! Down From $50!